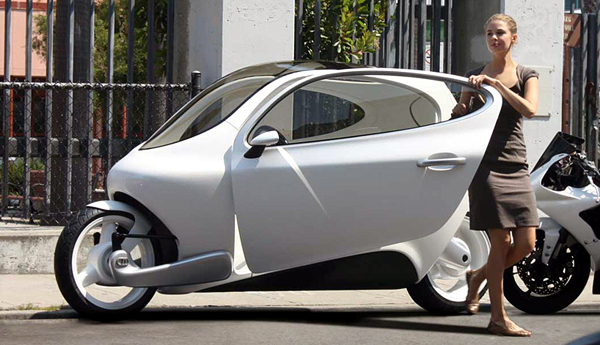 Lit Motors is based out of San Francisco, and is headed up by industrial/automotive designer Daniel Kim. 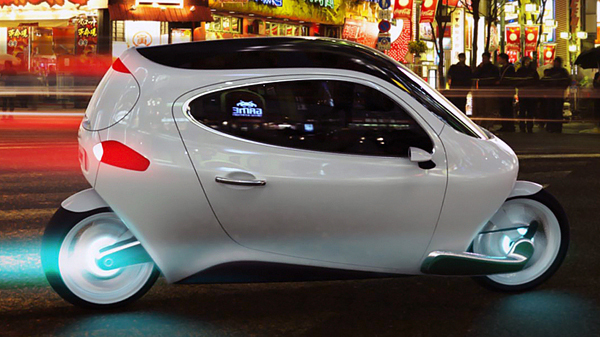 Kim and his team have developed a sleek vehicle called Lit C-1 – a small, single-seat electric urban vehicle. 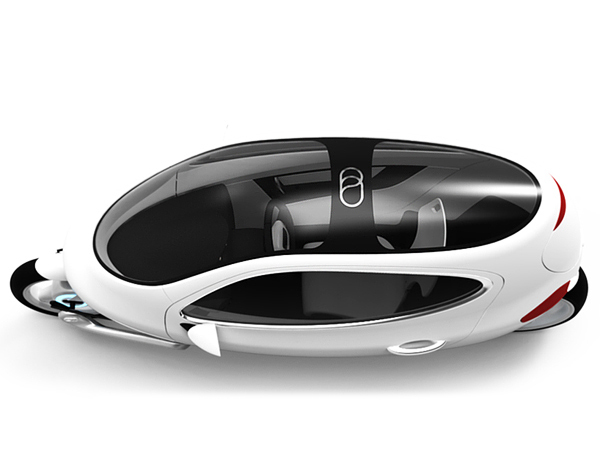 The C-1 uses electronically-controlled gyroscopes to remain upright even in the case of an accident. 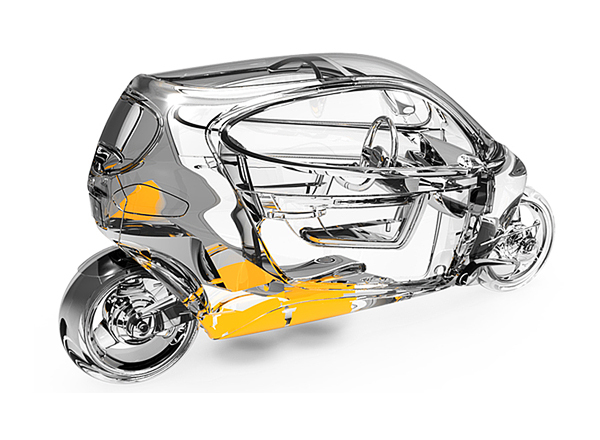 This gyroscopically stabilized electric urban vehicle combines the efficiency and small size of a motorcycle with the safety and durability of a car. 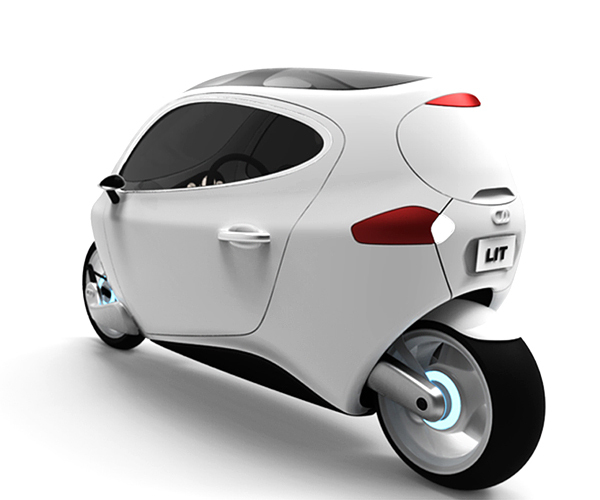 It can be charged up in six hours, has a top speed of 120mph, and the battery provides enough autonomy for 150 to 220 miles. It will be available in 2014 and will sell for $12,000 to $16,000. 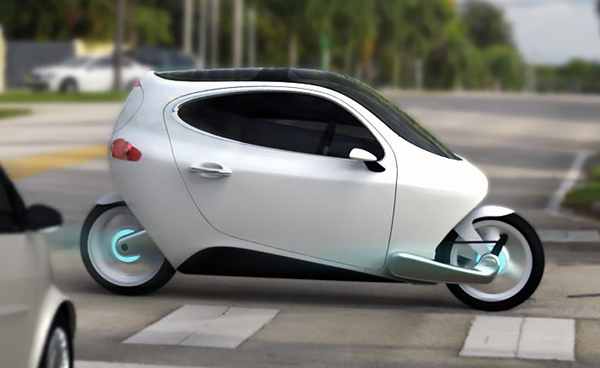 Also we would recommend you to check out posts about new concept cars.